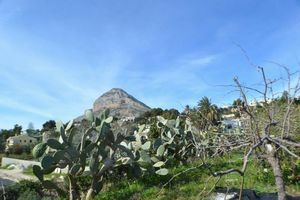 Large flat building plot for sale in Javea with open views located in the sought after area of Montgo Valls in Javea. This plot is south facing and has lovely open valley views and is ready to be construct on. New build with 2 levels in la Corona, one of the most prestigious areas in Javea with sea views. Is a modern style villa with 4 bedrooms, 4 bathrooms, private pool, gym, large garden, sauna, and all the best amenities for enjoy your dream house. 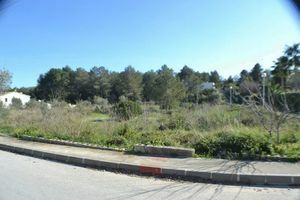 Lovely sunny south facing plot for sale in Covatelles, Javea, ready tp construct.